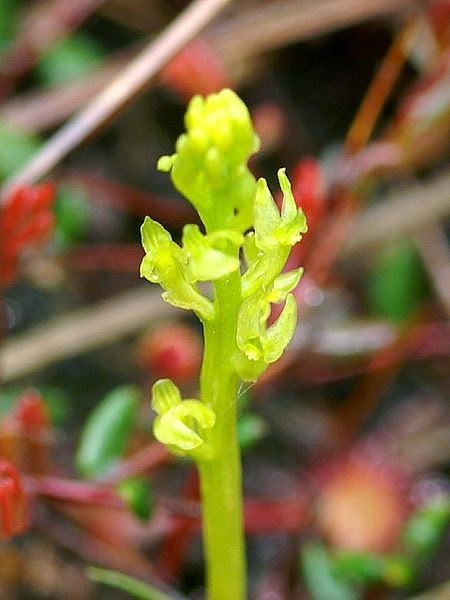 Scientists have discovered that climate change is having an unexpected impact on Britain’s orchids, with ‘Lady orchids’ taking advantage of increasingly warmer temperatures at the expense of so-called ‘man orchids’. Kew Gardens experts have noted that certain species are spreading north, while others which prefer colder or damper climes are likely to become a rarer sight. 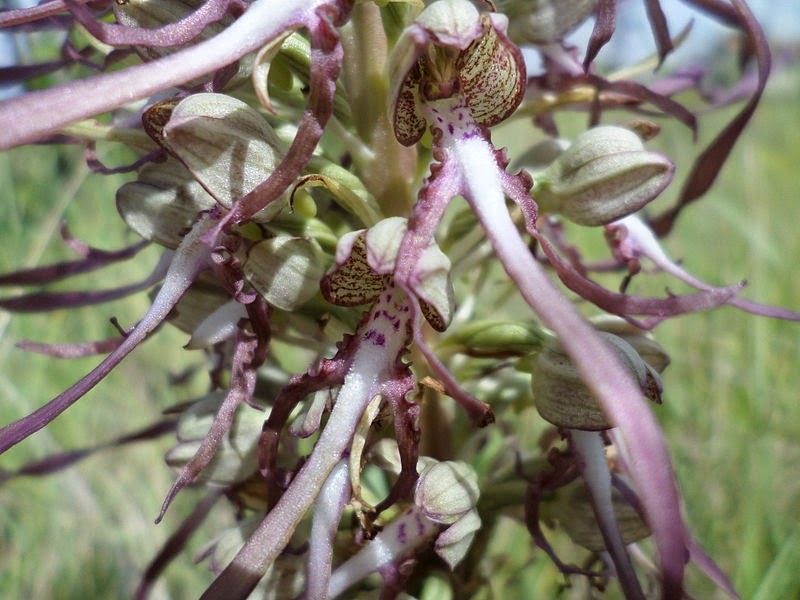 Lizard orchids (Himantoglossum hircinum) and lady orchids (Orchis purpurea) are thriving, while more northern species, such as bog orchid (Hammarbya paludosa), coralroot (Corallorhiza trifid) and the small white orchid (Pseudorchis albida) are struggling. Worryingly, there has been a sharp decline of the man orchid (Orchis anthropophora), frog orchid (Dactylorhiza viridis) and fly orchid (Ophrys insectifera). The already critically endangered red helleborine (Cephalanthera rubra) faces extinction, according to the report.